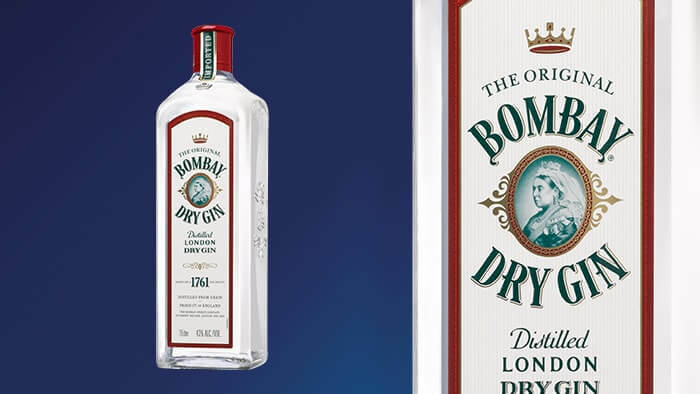 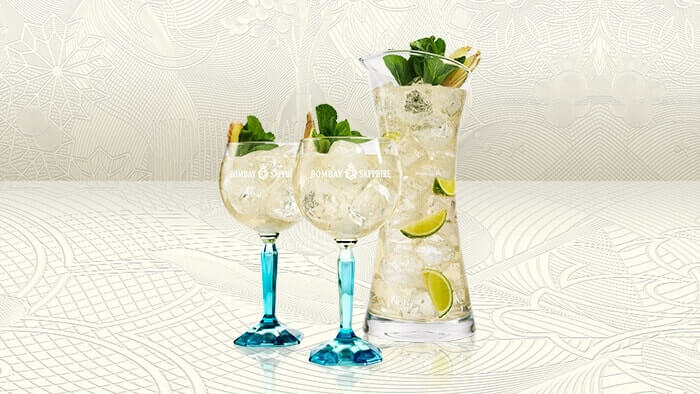 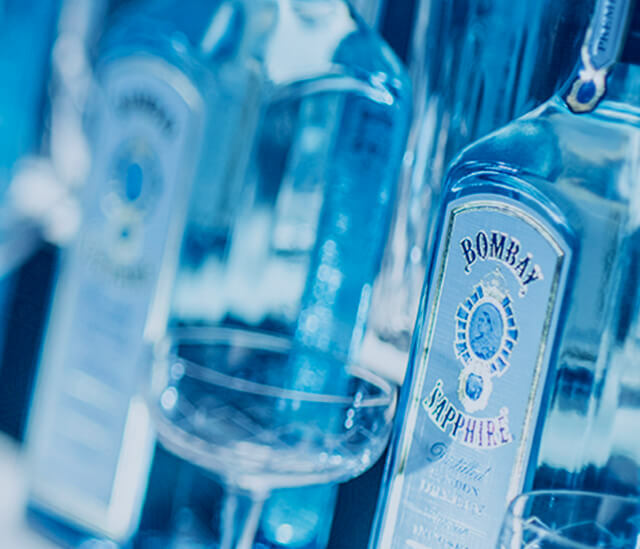 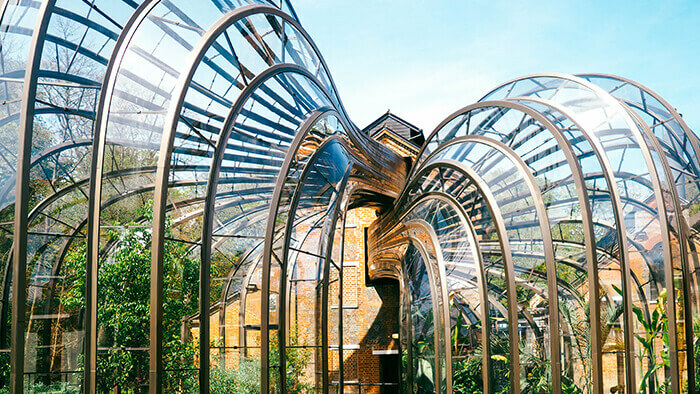 Born of our passion for excellence and infused with ten exotic botanicals, Bombay Sapphire has a clean, bright flavor with a vibrant, peppery finish. 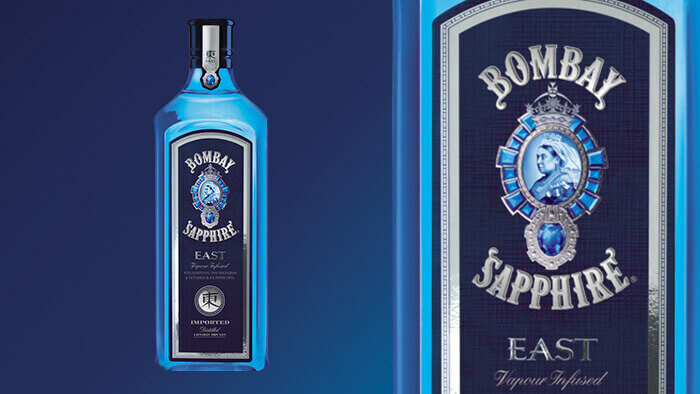 Thai lemongrass and Vietnamese black peppercorns add eastern spice and an extra hint of citrus. 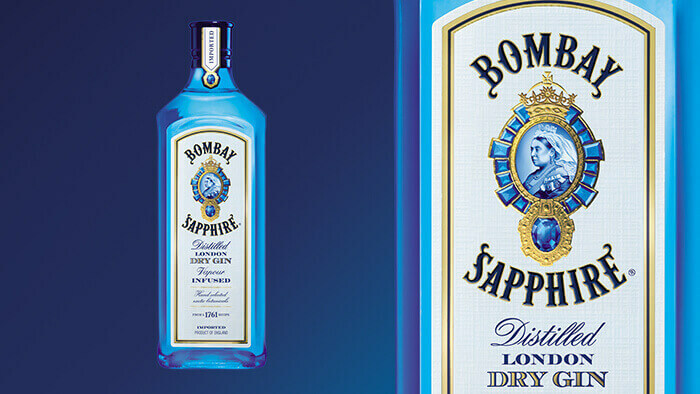 In every sense a classic style gin that puts juniper first for a more traditional flavor. 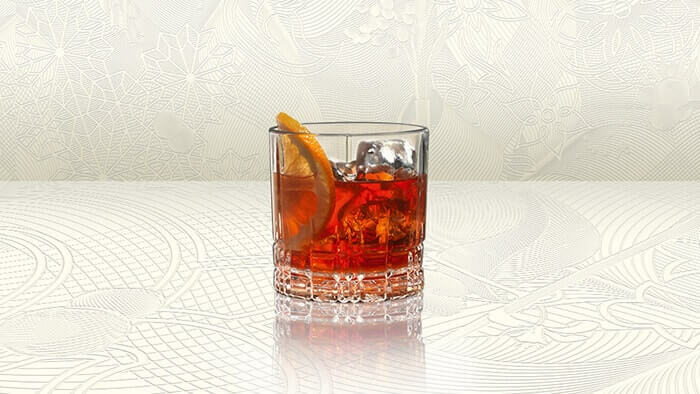 A Laverstoke Sharing Cocktail is a welcome addition on any summer evening.